Commerce Secretary Wilbur Ross swindled more than $120 million out of former associates, according to a new report from Forbes. The magazine also outlined some smaller allegations, which a Commerce Department spokesman has since called "petty." Wilbur Ross, who has an estimated net worth of $700 million, stole free artificial sweetener, didn't pay his domestic staff, and pledged money to charity but never paid it, according to a damning new report which brands him as a serial grifter. 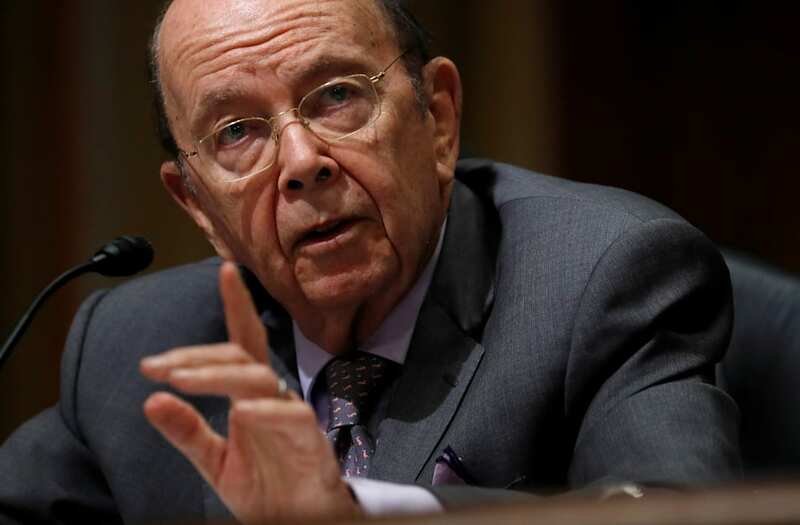 The US Commerce Secretary, who previously ran a private equity fund, is the subject of a bombshell report by Forbes that alleges that he swindled associates out of more than $120 million in total. The report is based on lawsuits and interviews with 21 former colleagues. The supposed swindling outlined in the report — including Ross' trying to cut associates out of their share of money, taking money out of their accounts, and misleading investors — could rank Ross "among the biggest grifters in American history," Forbes reporter Dan Alexander wrote. There were some smaller allegations, too. According two ex-colleagues at Ross firm, WL Ross, the millionaire once took handfuls of Sweet'N Low packets from a nearby restaurant so he didn't have to go out and buy them for himself. One added that workers at Ross' house in the Hamptons used to call the WL Ross offices claiming that Ross had not paid them. Another two associates also accused Ross of pledging $1 million to an unnamed charity, then not paying up. A Commerce Department spokesman appeared to deny all those claims, calling them "petty nonsense." The official added that Ross does not put sweetener in his coffee. One of the biggest allegations in the Forbes report was that of Ross and his firm charging current and former company executives at least $48 million of improper fees. Private equity firms typically collect management fees from outside clients, but according to a lawsuit brought by three former WL Ross executives, the company charged them too. According to Alexander, this practice "would be like a restaurant owner telling his employees that they can eat for free—while taking the meal money out of their paychecks." Ross says that case is "without merit."